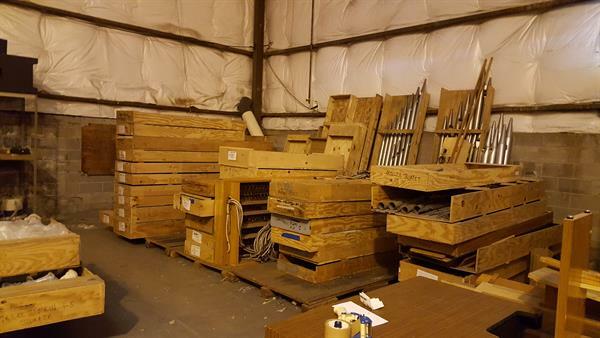 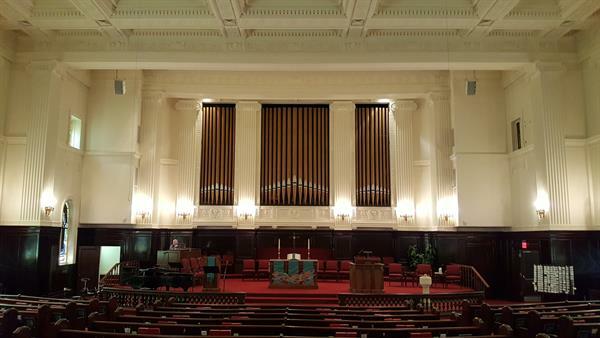 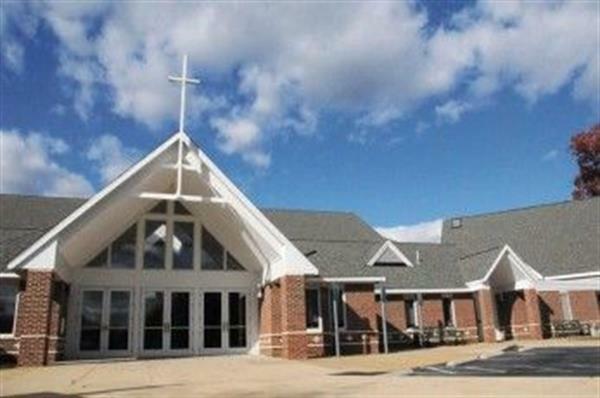 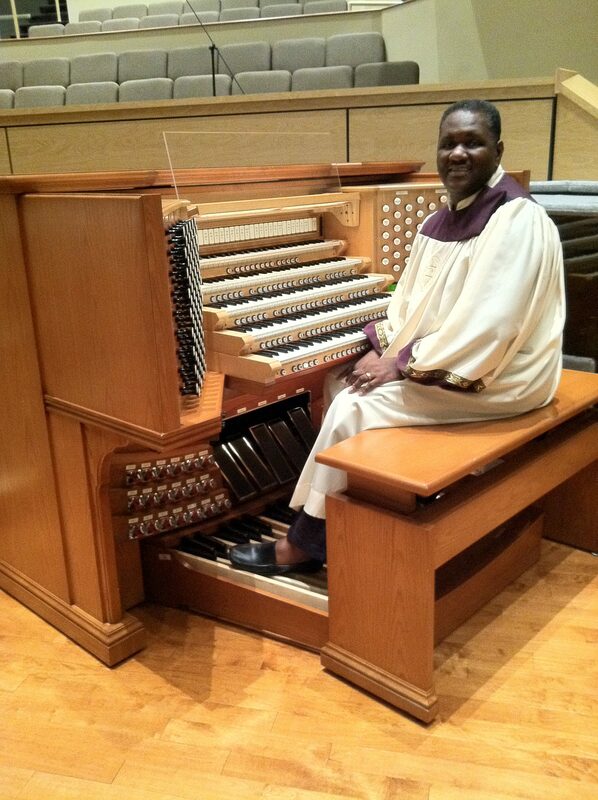 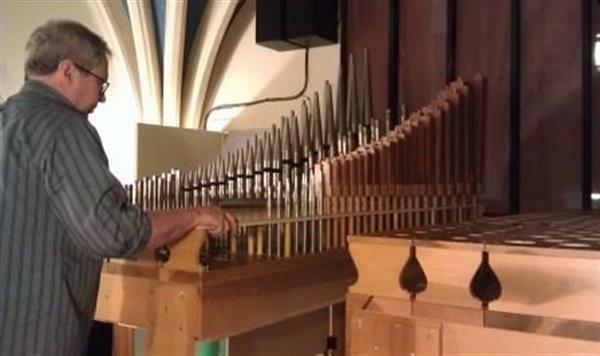 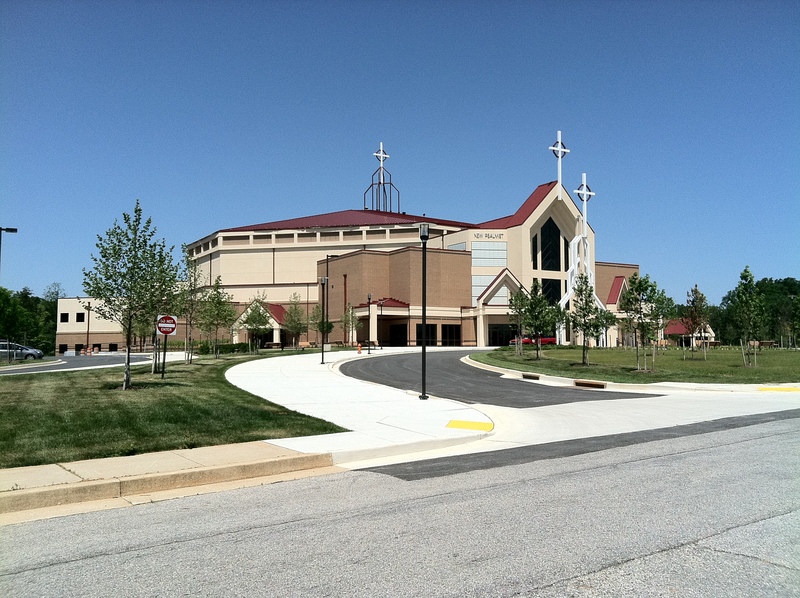 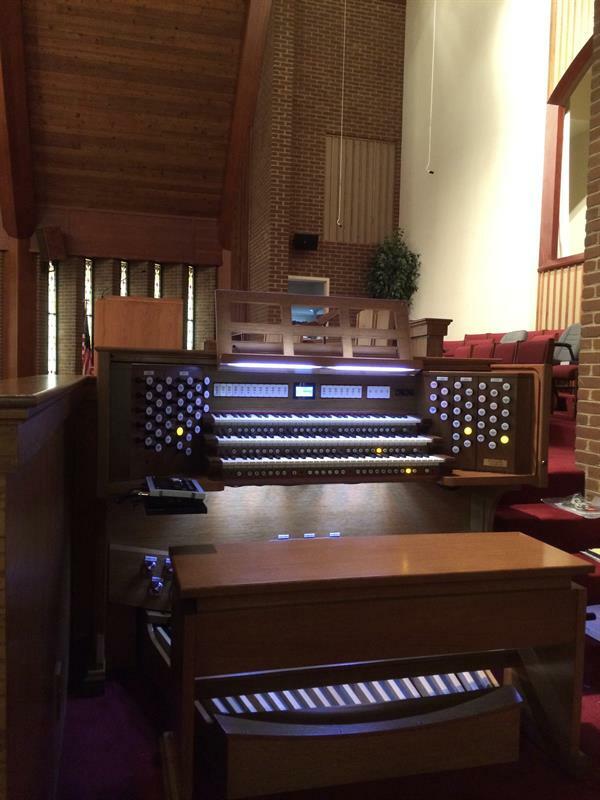 New Psalmist Baptist Church Baltimore, Maryland The organ at New Psalmist is a custom 5 Manual Rodgers Organ. 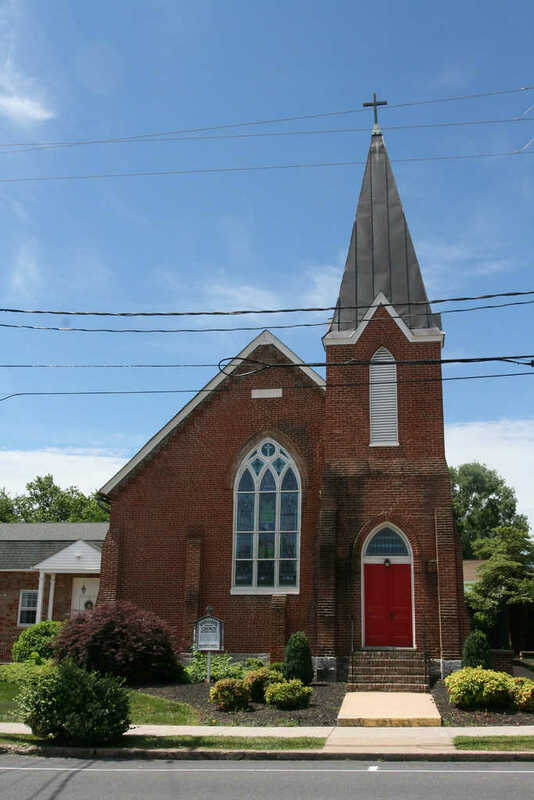 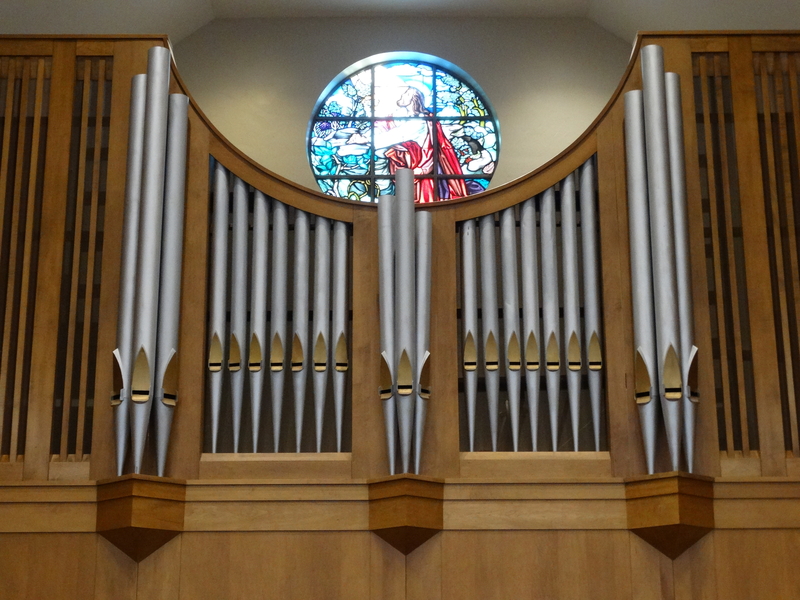 First Christian Church Salisbury, North Carolina The organ at First Christian Church is a three manual custom Rodgers, and it is interfaced to 11 ranks of Ruffatti pipework. 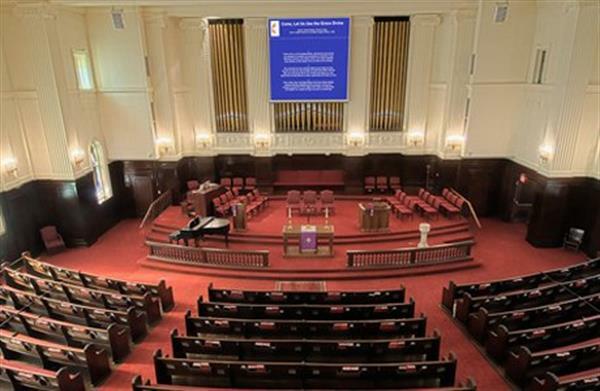 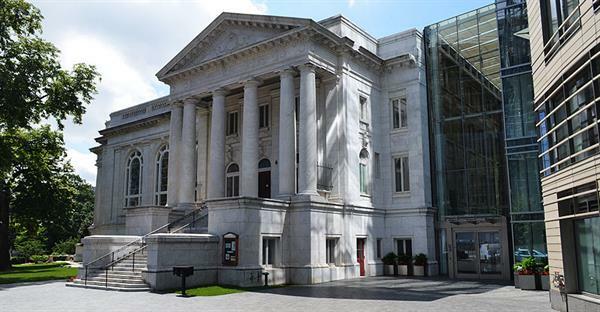 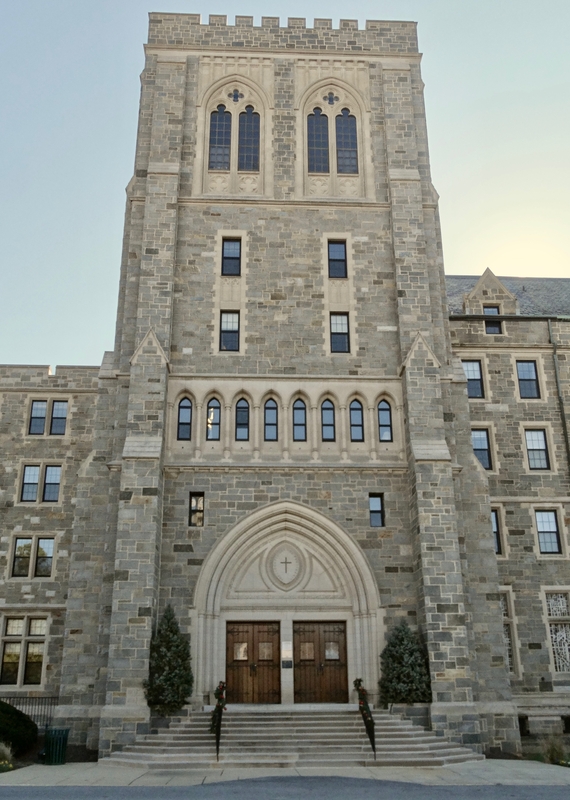 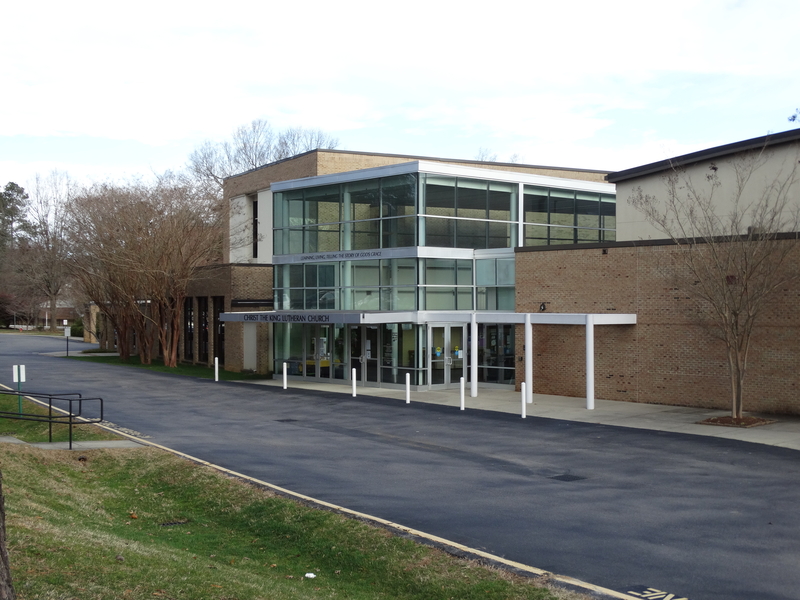 Mount Vernon Place United Methodist Church May 2017 saw the completion of one of our landmark installations at Mount Vernon Place United Methodist Church in Washington, DC. 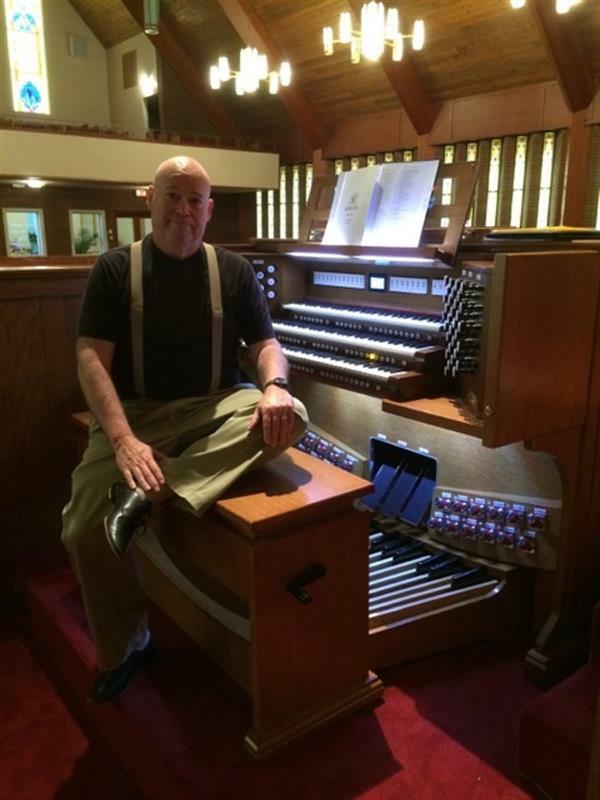 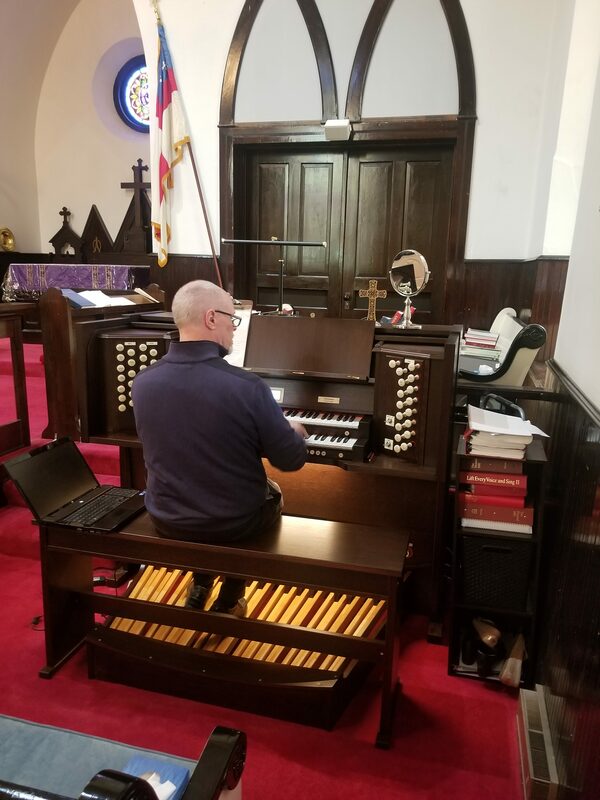 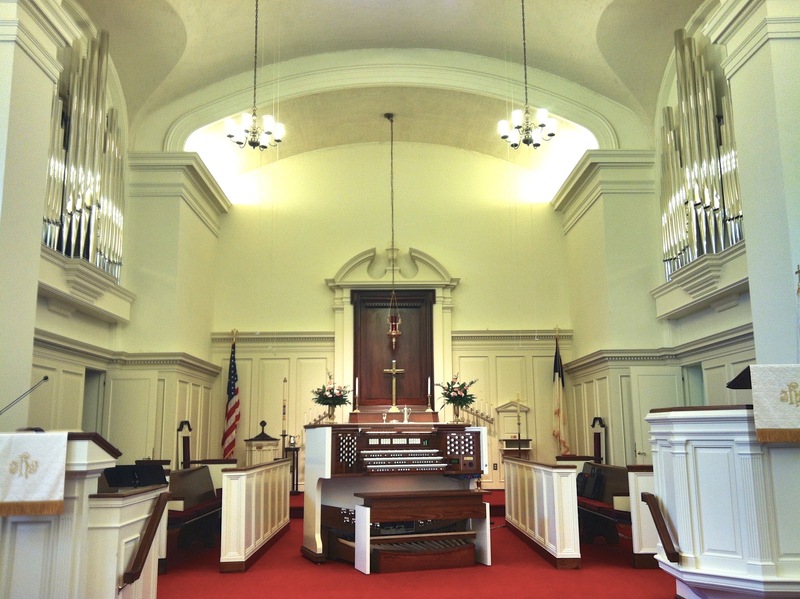 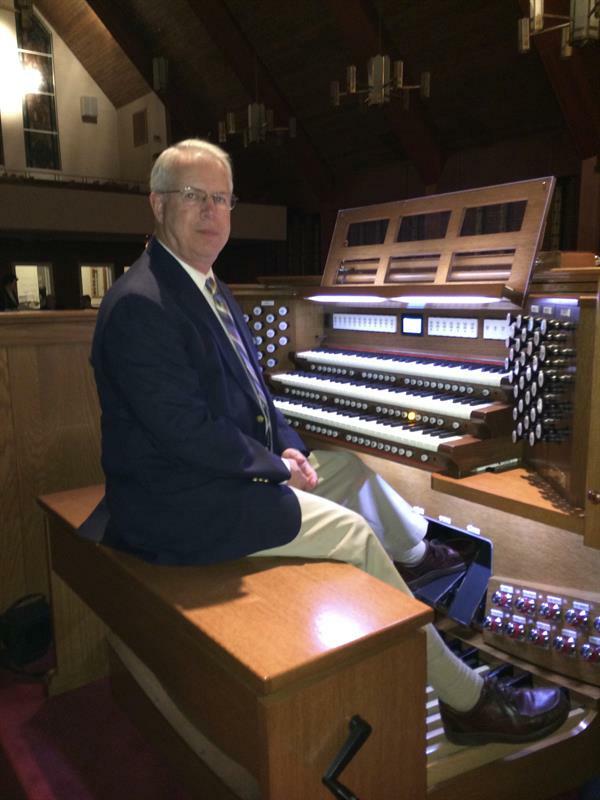 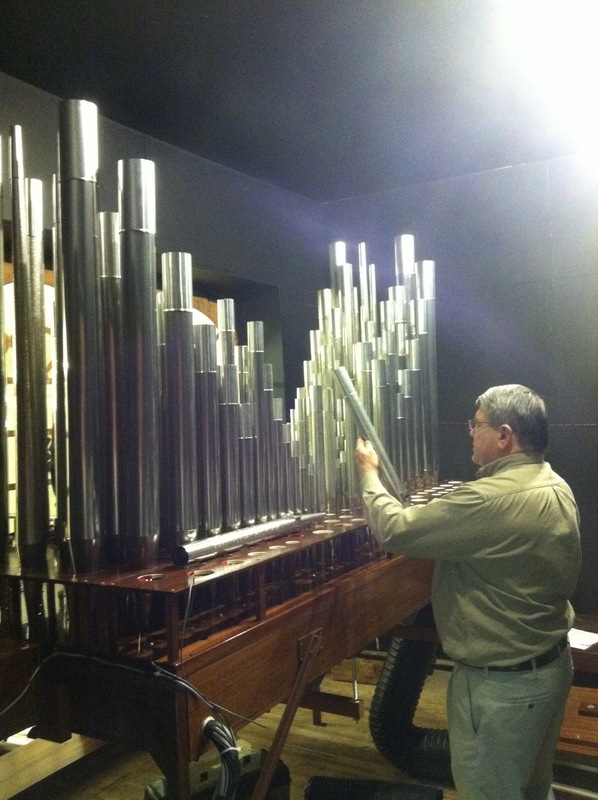 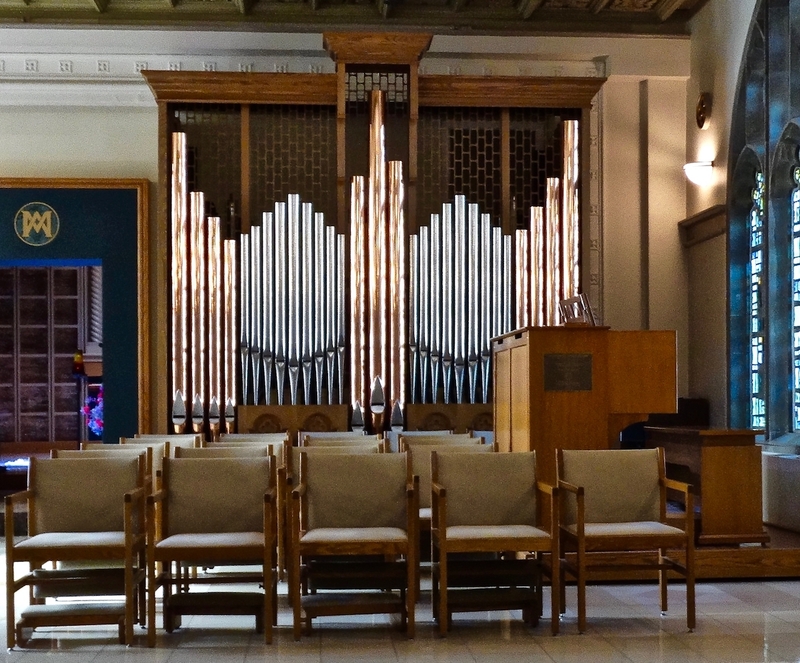 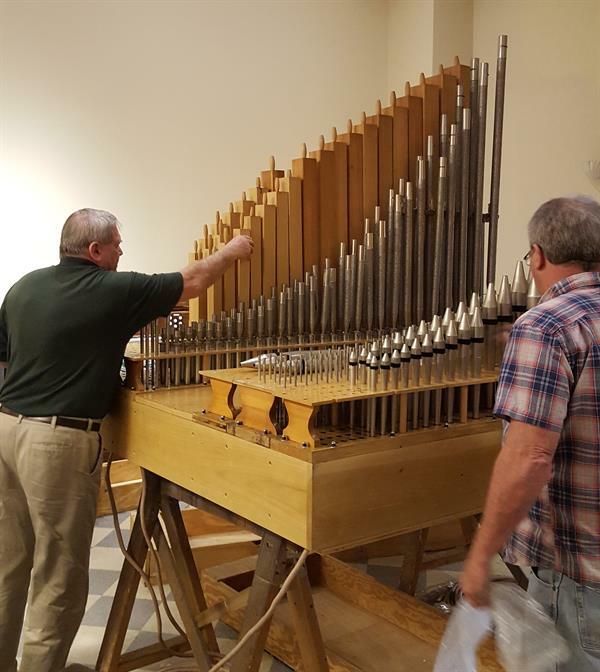 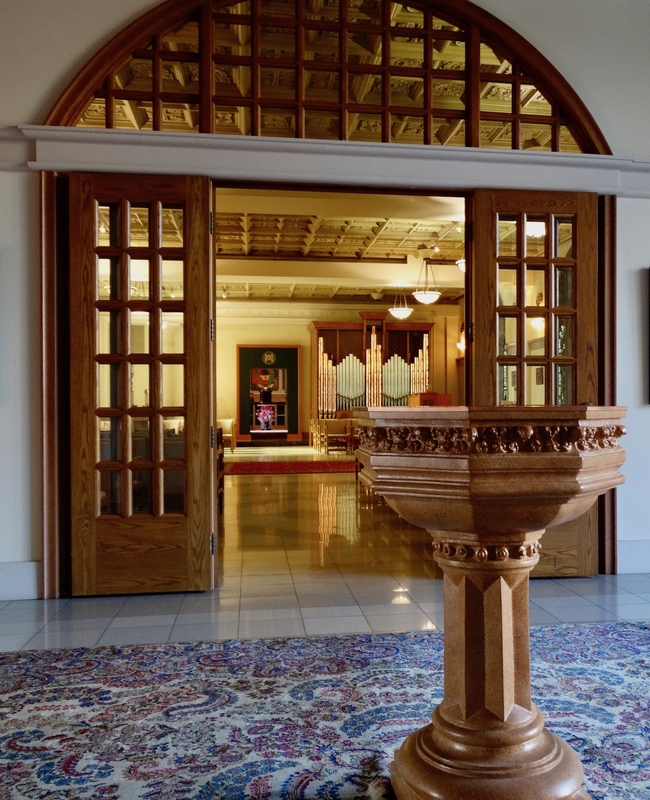 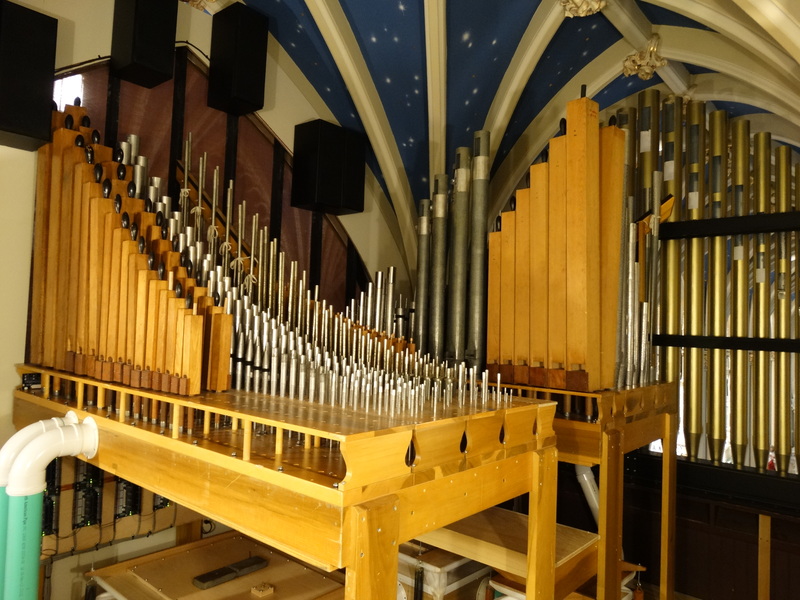 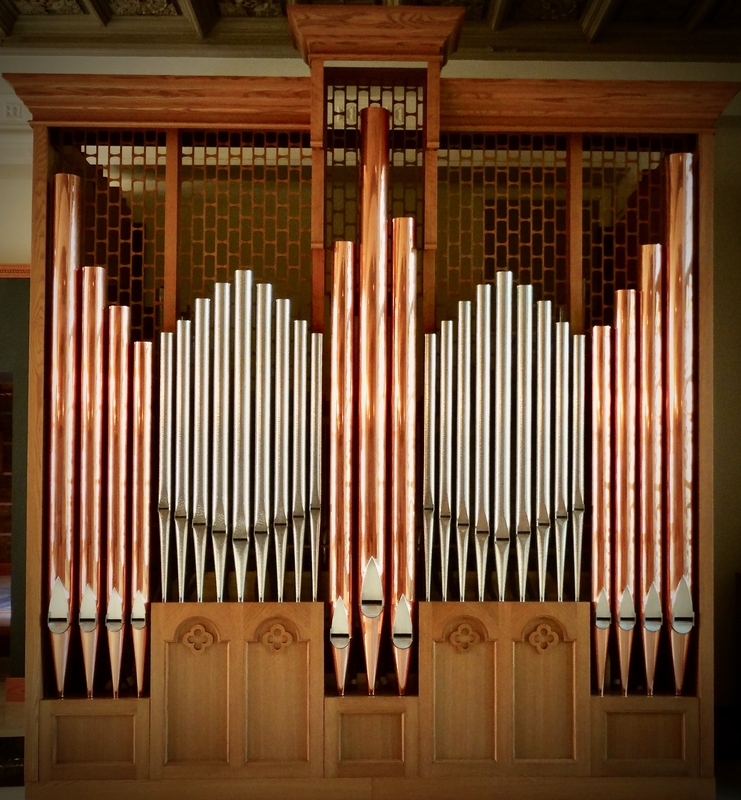 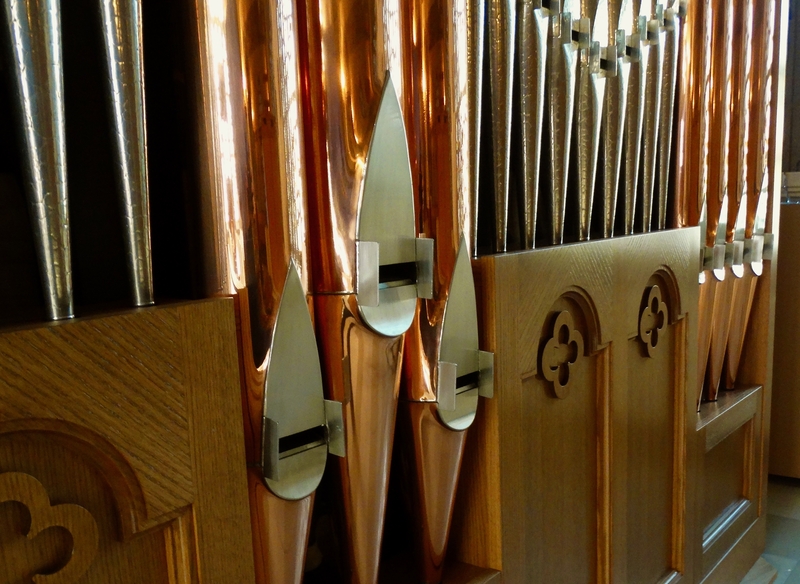 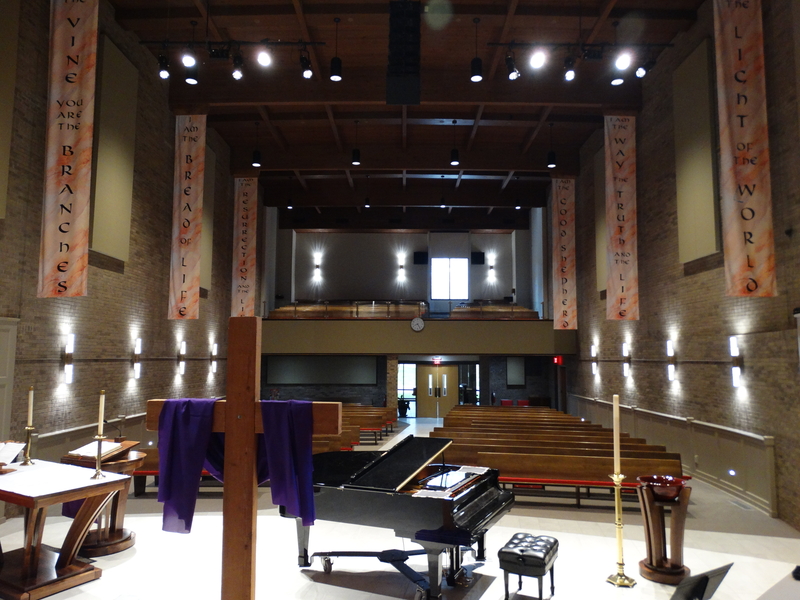 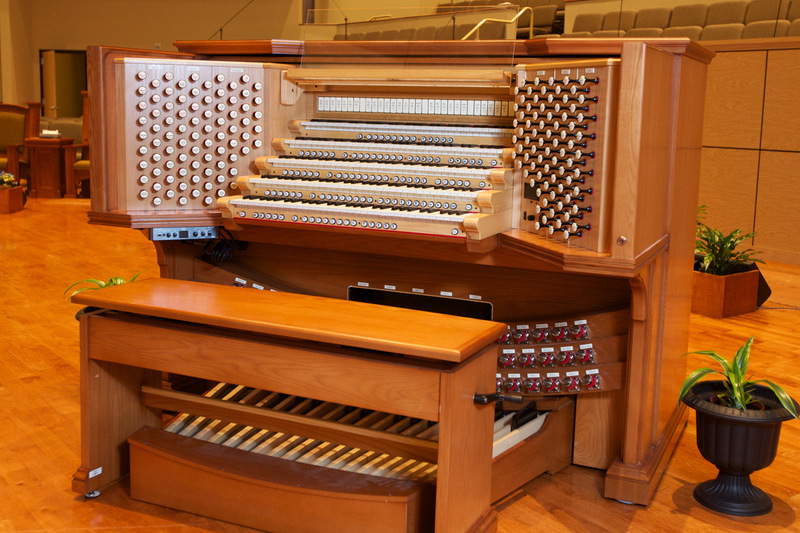 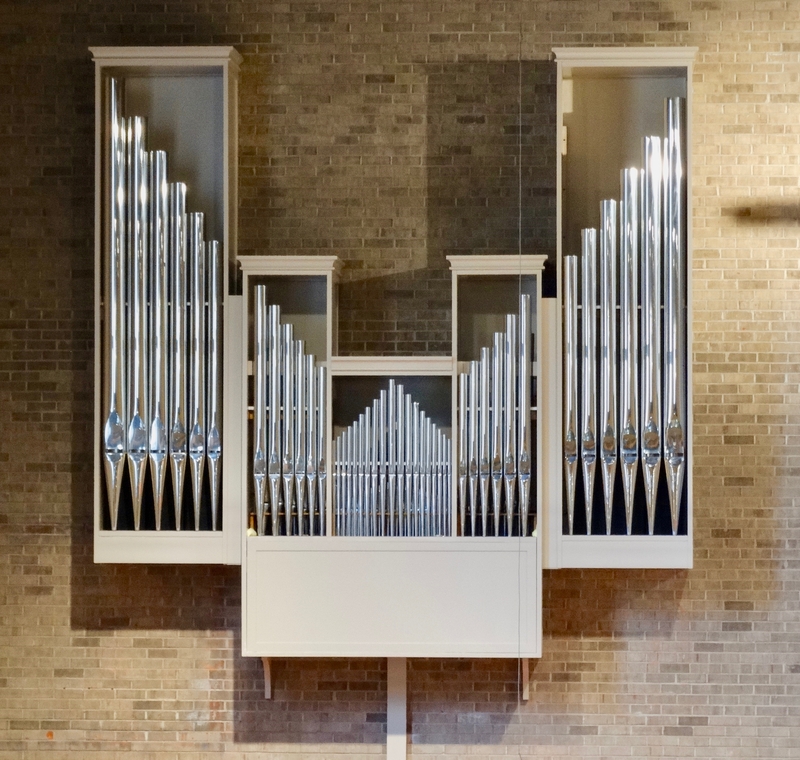 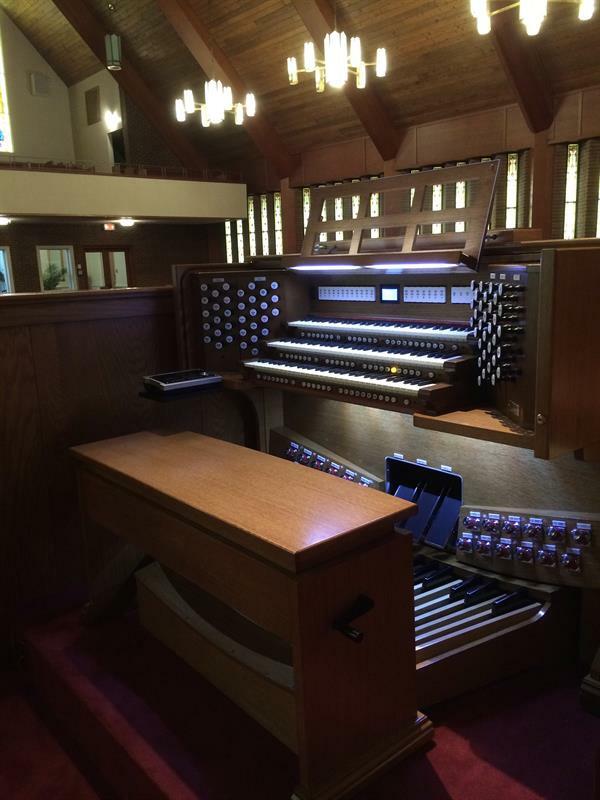 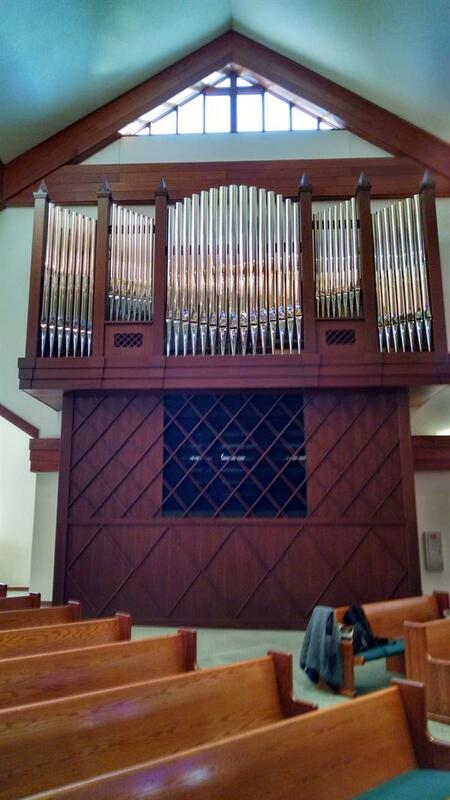 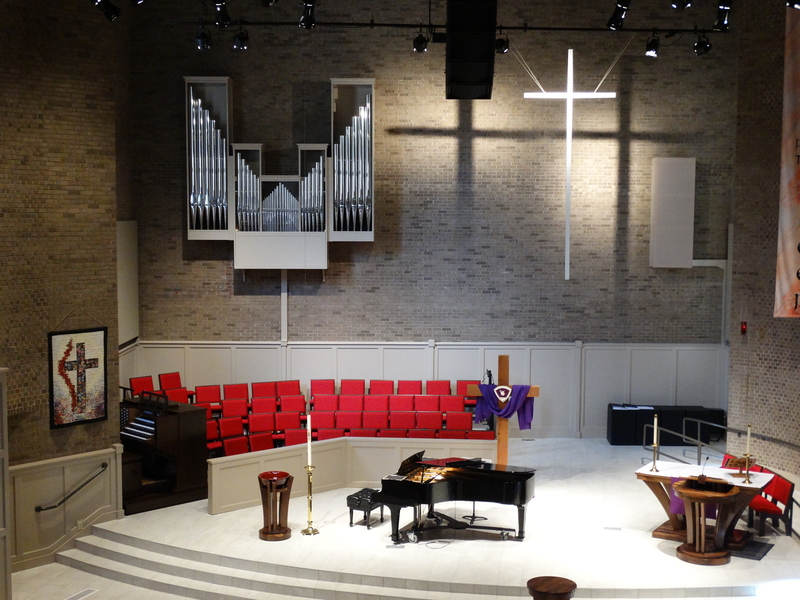 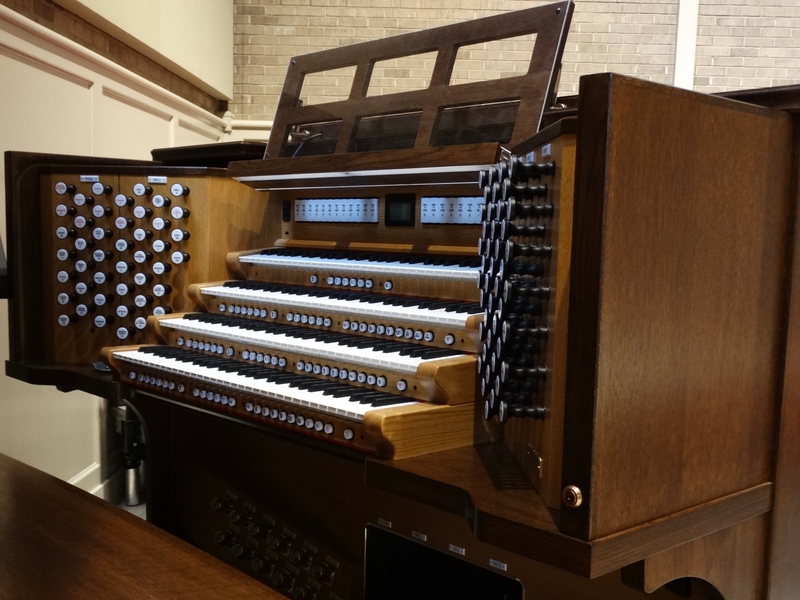 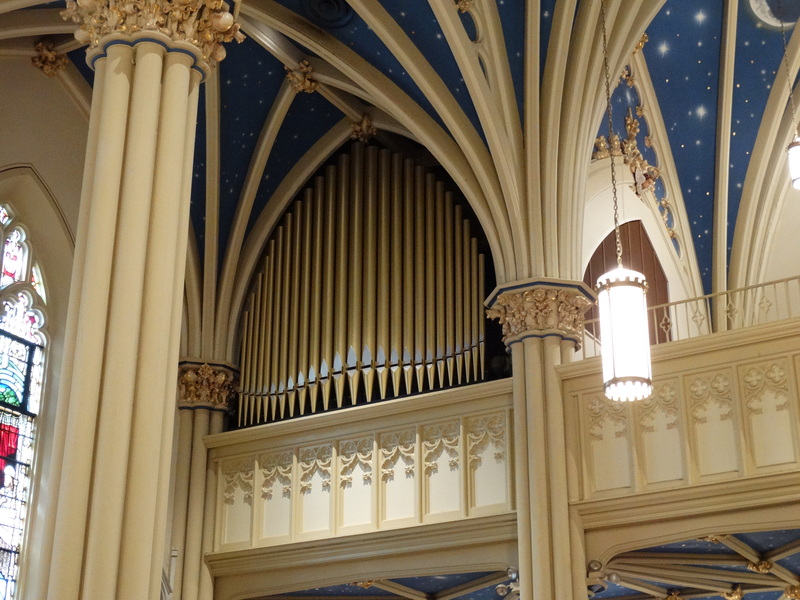 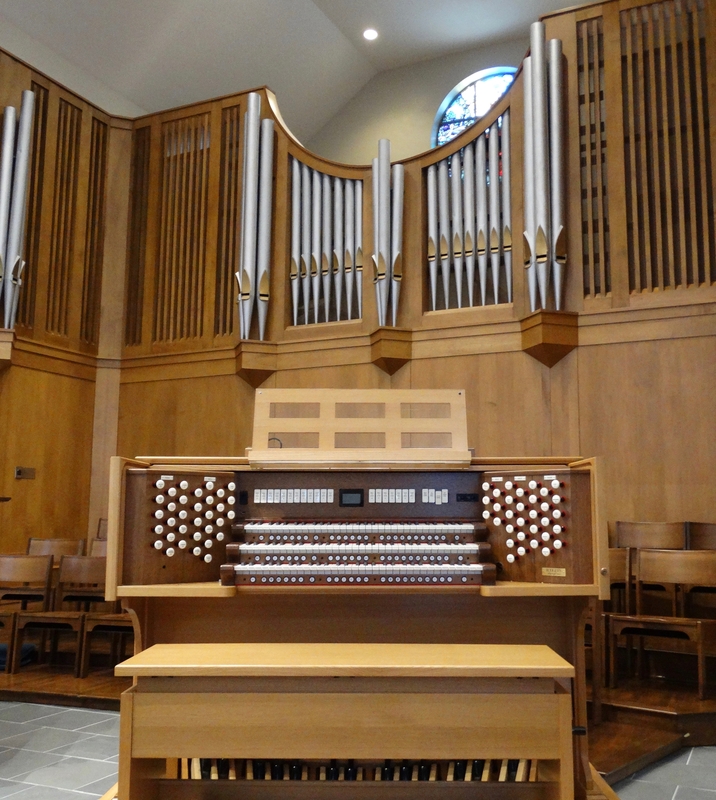 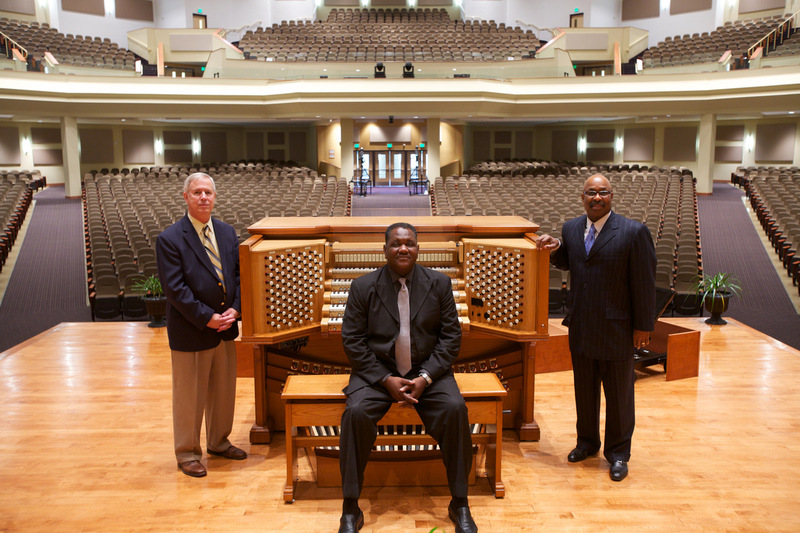 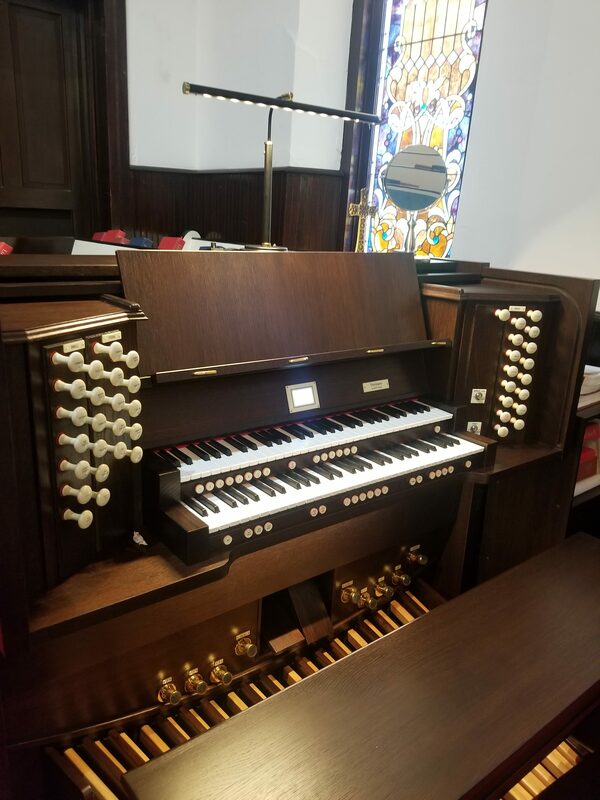 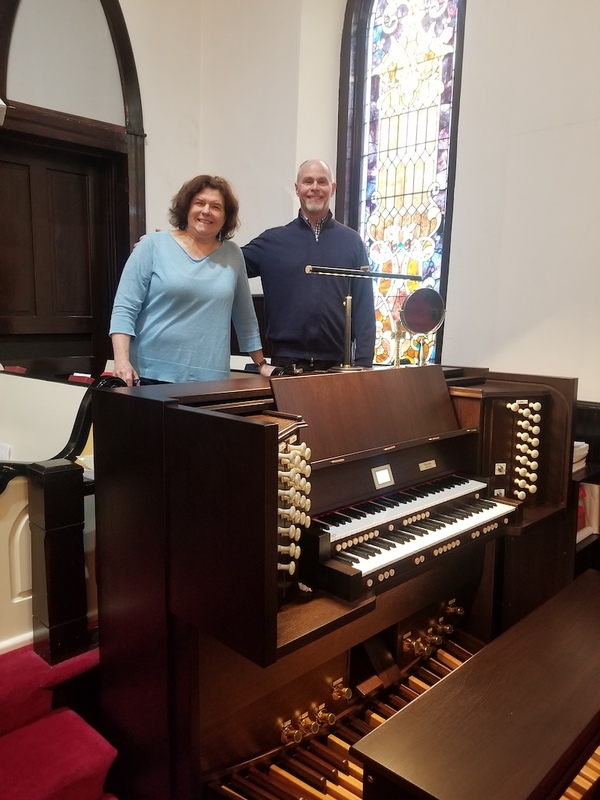 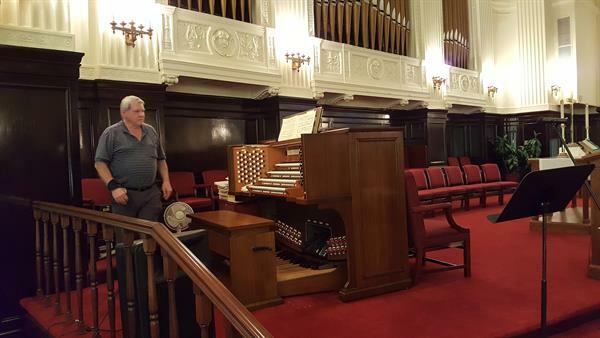 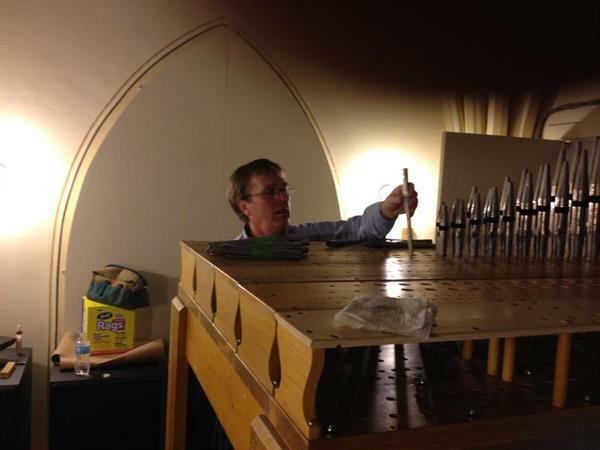 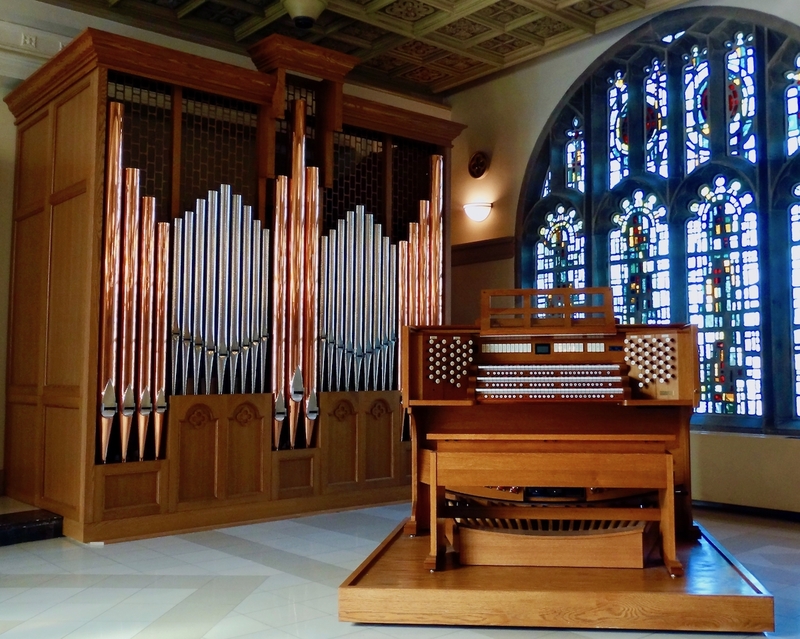 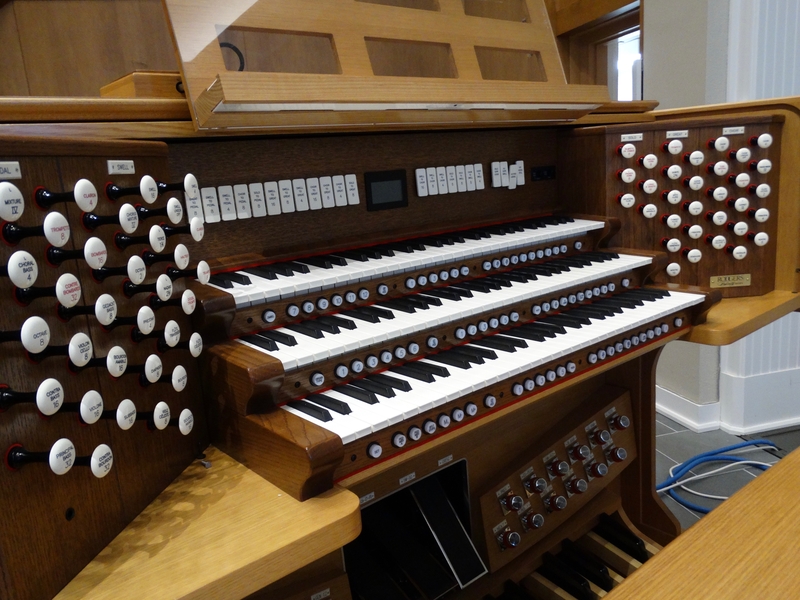 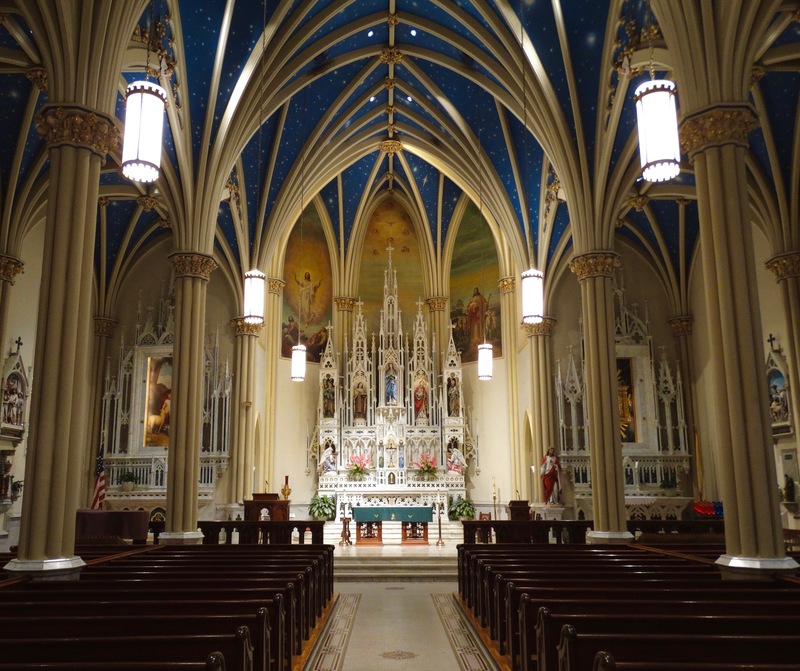 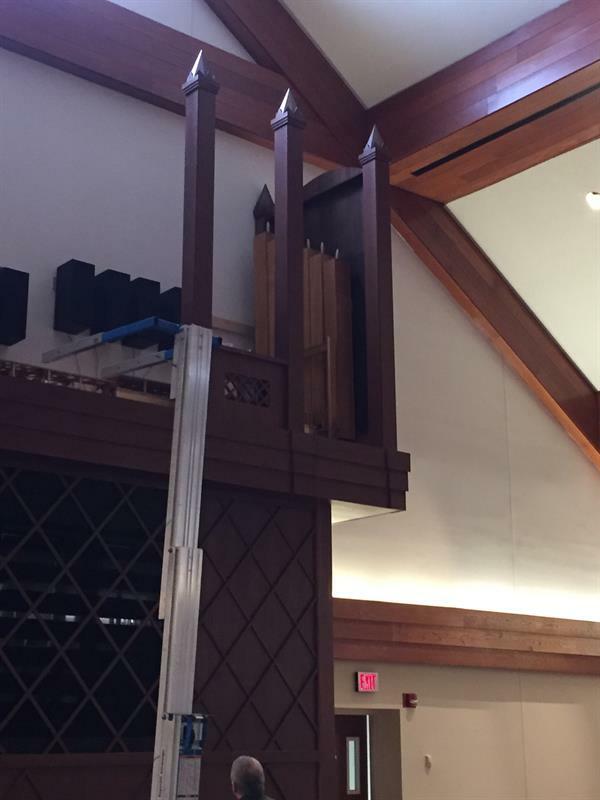 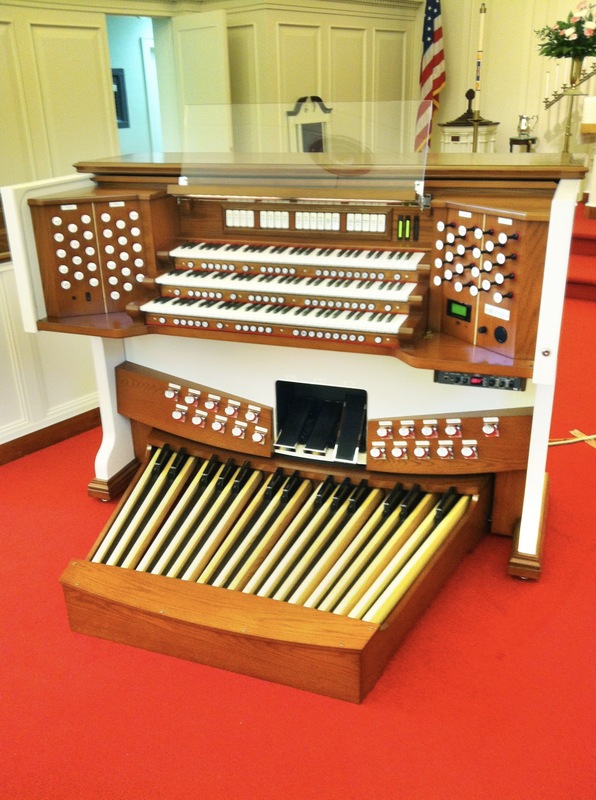 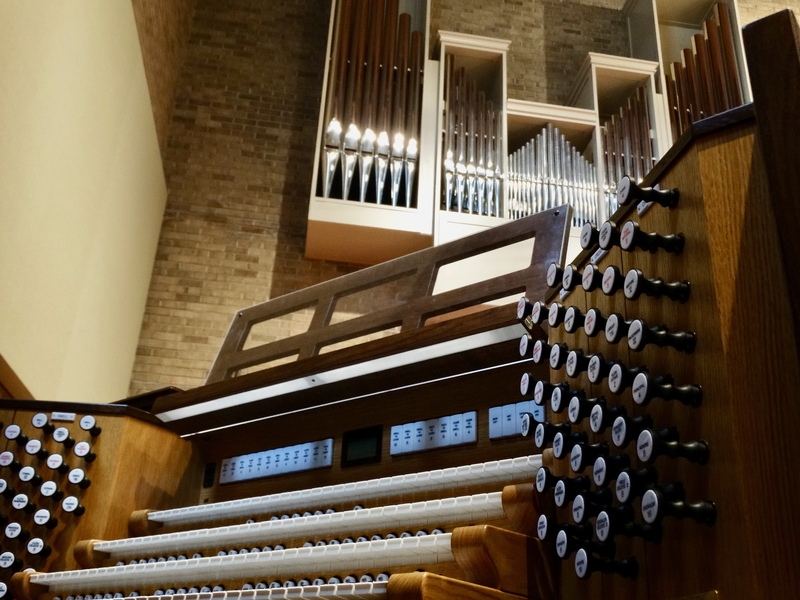 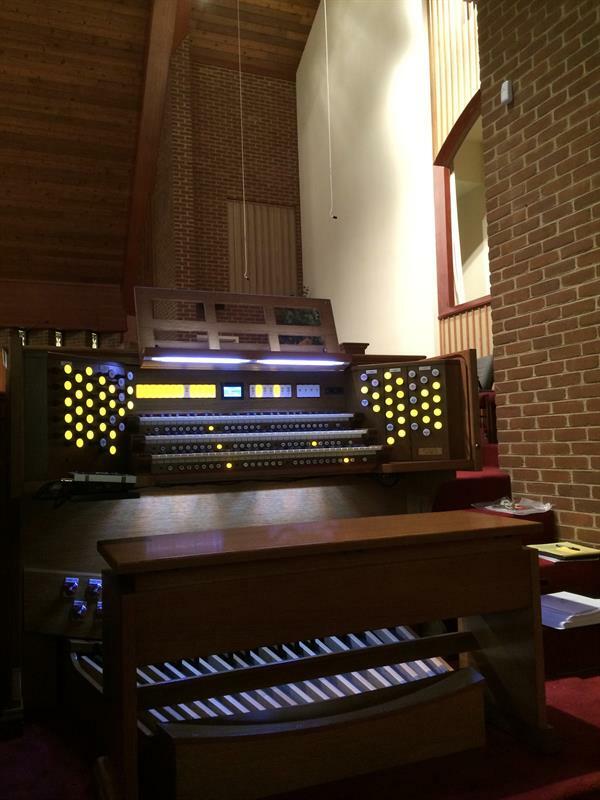 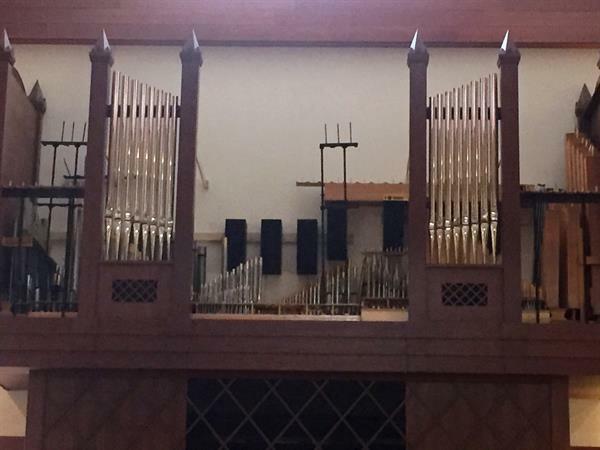 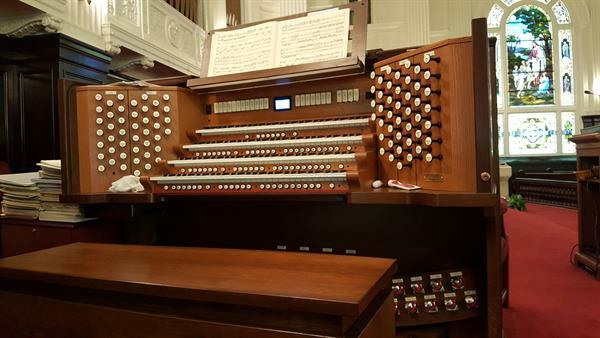 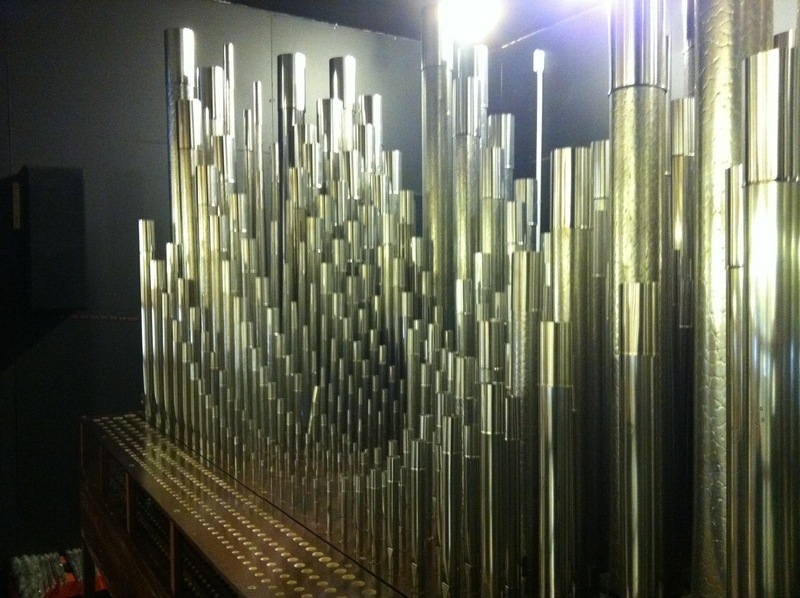 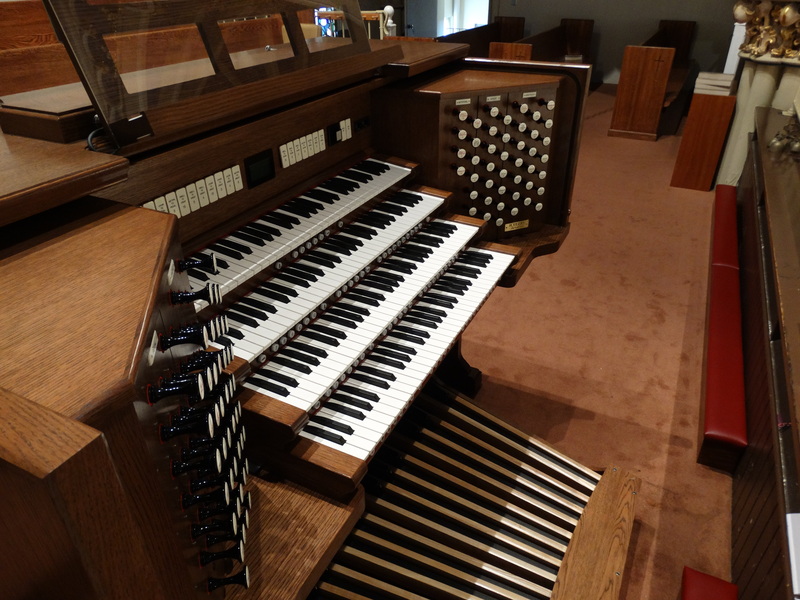 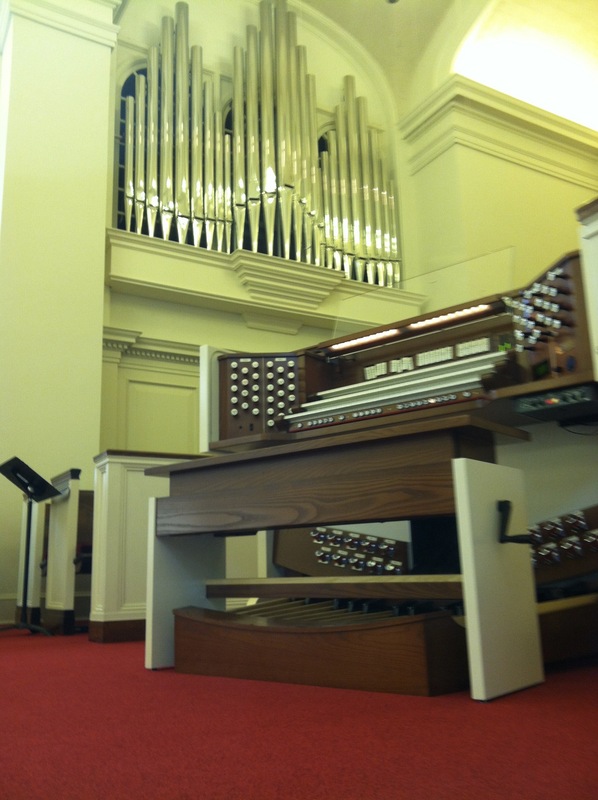 The church's 1919 Pilcher pipe organ is updated and enhanced with the addition of a Rodgers Infinity 484 console. 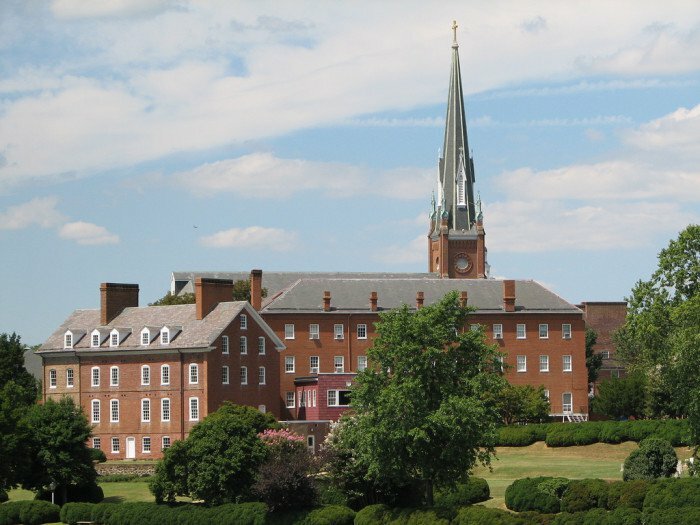 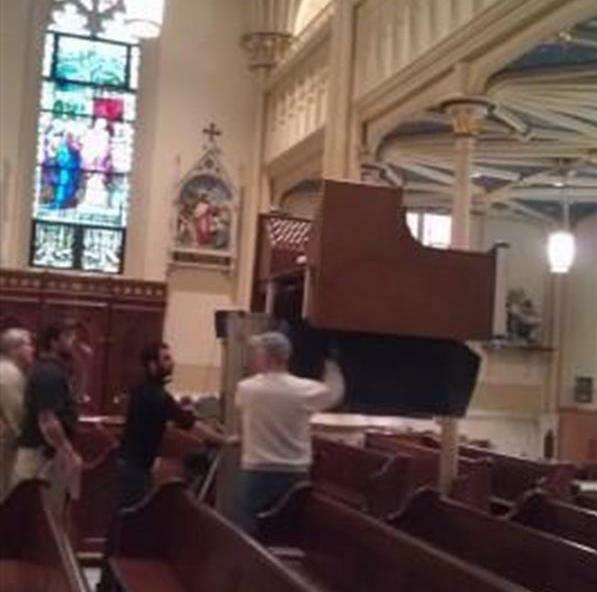 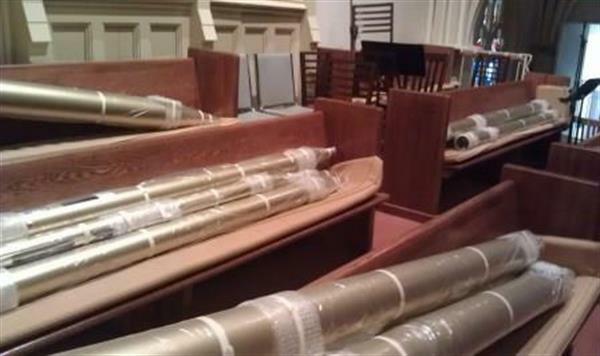 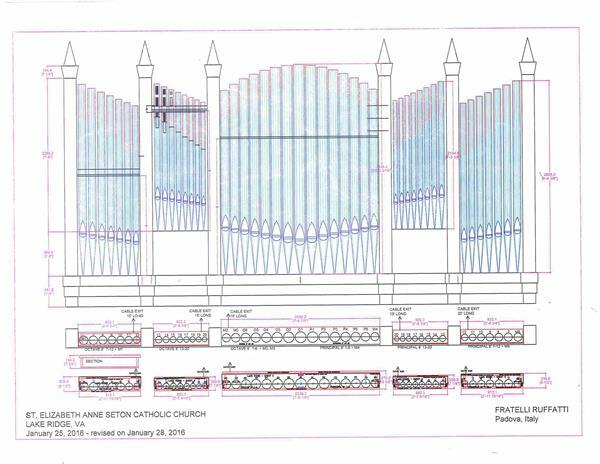 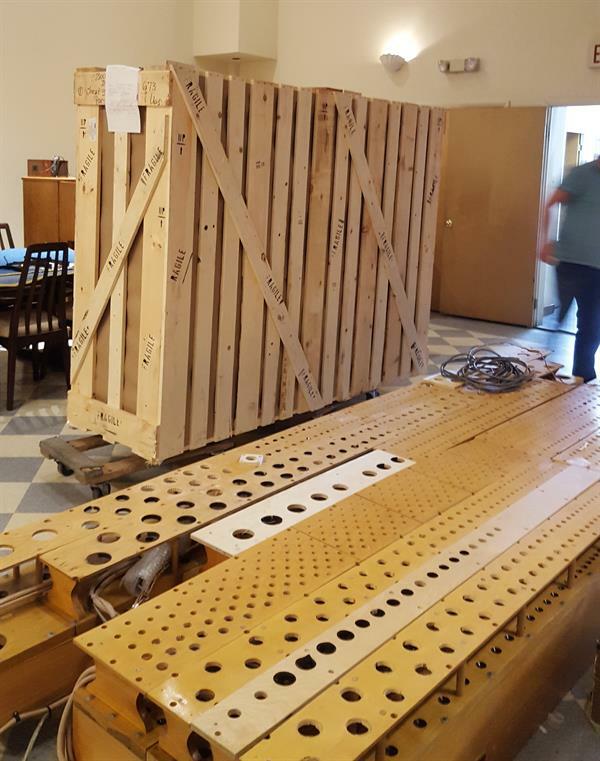 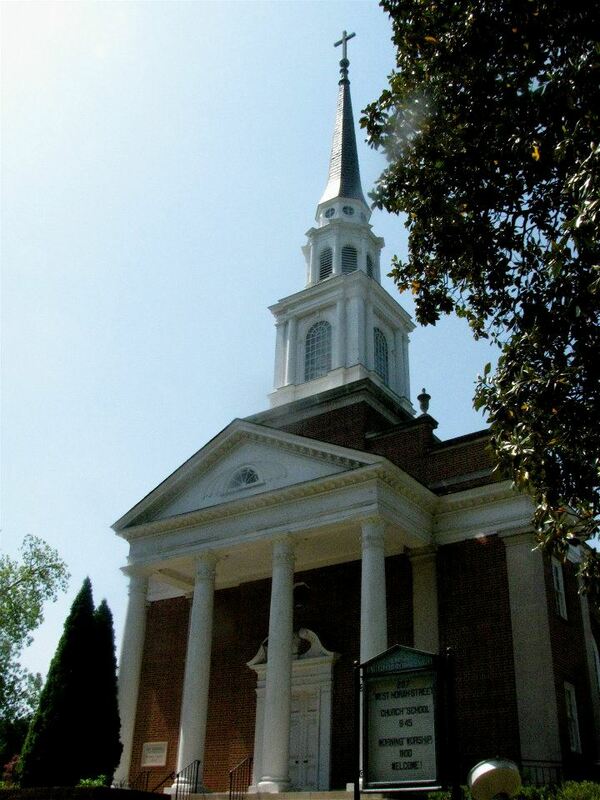 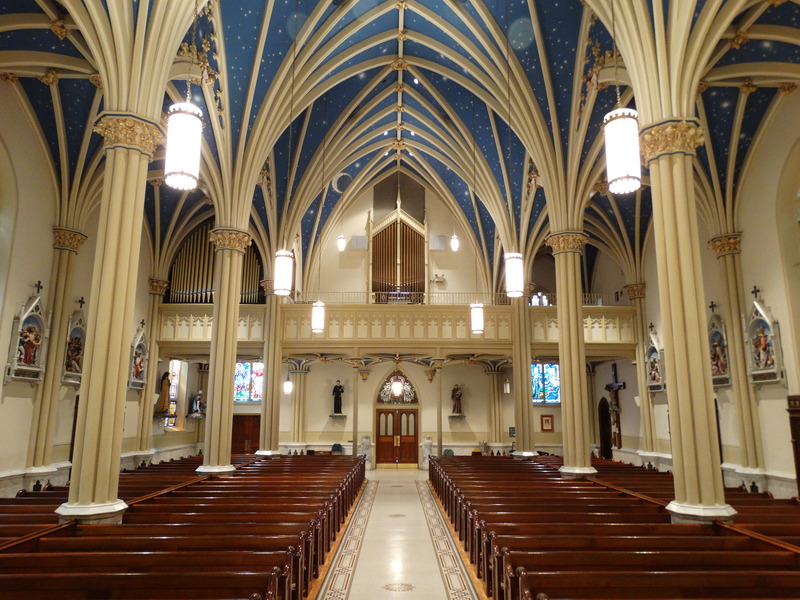 St. Mary's Parish, Annapolis, MD A new Rodgers Infinity four manual with twenty ranks of pipes was chosen for the new organ at historic St. Mary's Church in Annapolis, Maryland. 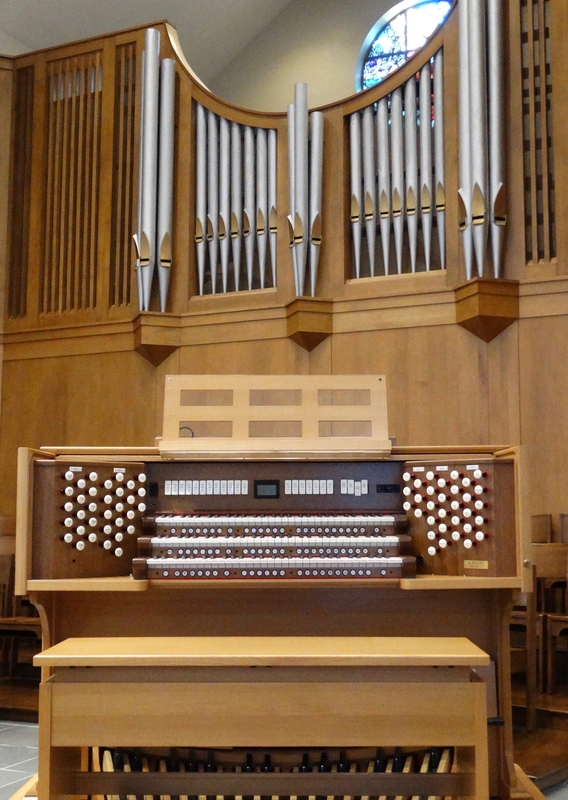 Complete Specification of this Instrument is available here.